A recent study found that if given the choice between two companies which offered services or products at the same price, 82% would be influenced by whether the company was philanthropic. Lookers, home to a range of Motability offers, supports a number of national charities from a group level as well as hundreds of local community charities across its 150 dealerships. 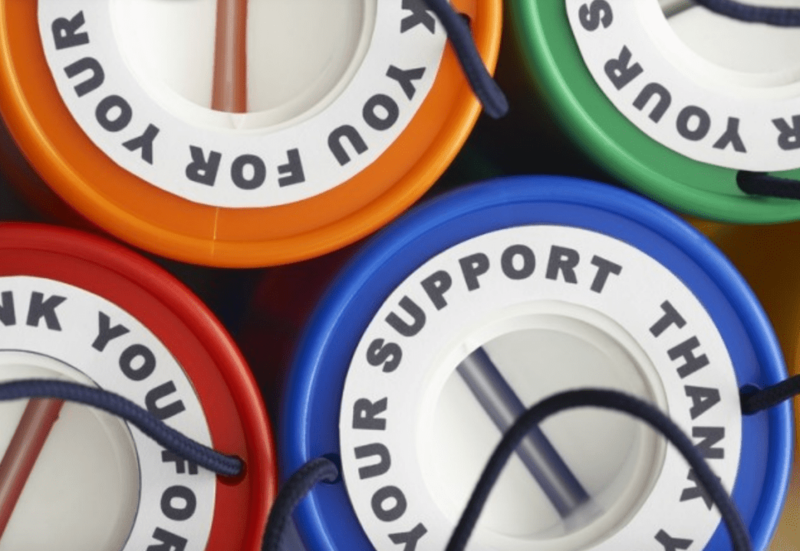 Not only does its charitable work support its values of caring for its colleagues, customers and community, it positively impacts its reputation and increases its reach to a wider audience.